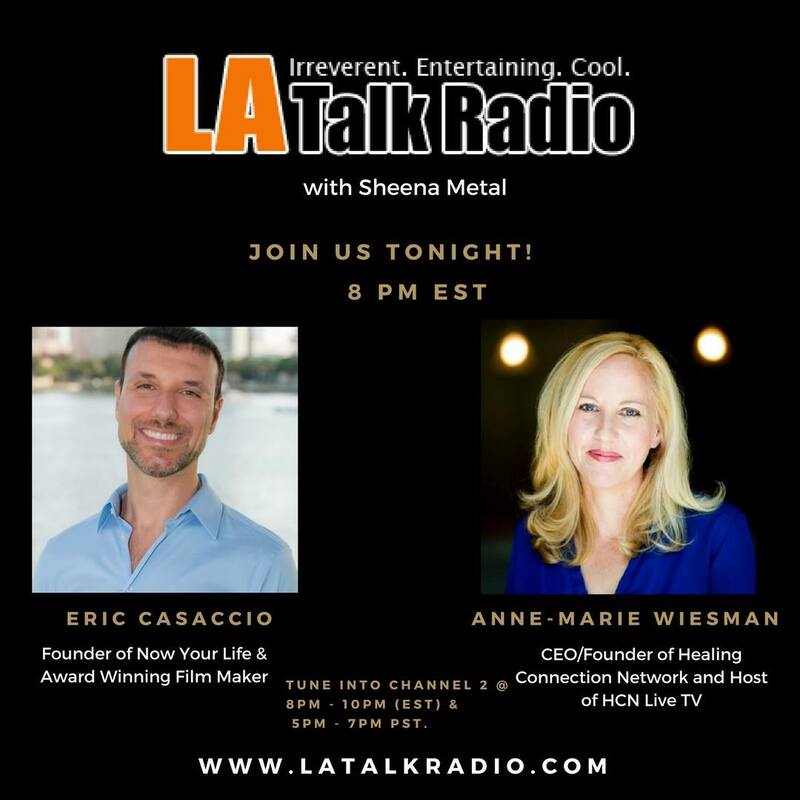 The one and only Sheena Metal had Eric Casaccio back on the air again alongside Anne-Marie Wiesman, Founder of the Healing Connection Network (HCN). Together, they share about the empowerment from narcissistic situations, the importance of awareness, the encouragement of moving forward, and the enlightenment of healing. To listen to this full uplifting two-hour episode, click HERE or on the image above. It was such a wonderful experience. Thank you so much for including me and for the opportunity! Will u b replaying anything?